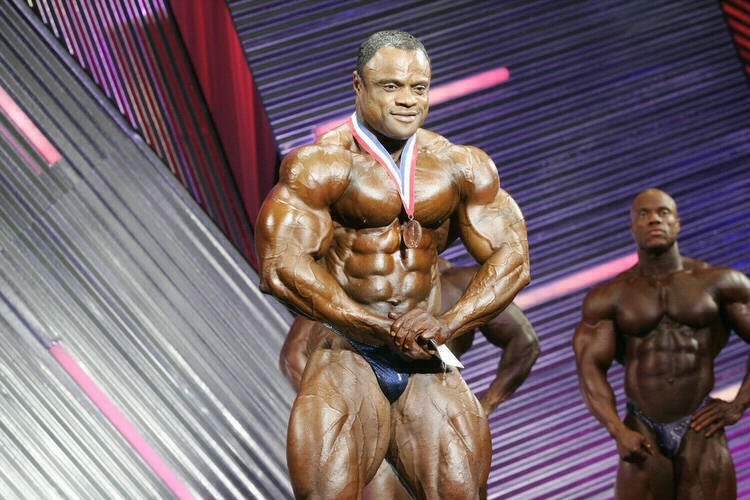 2007 Arnold Classic Pics - Men's Finals Awards. 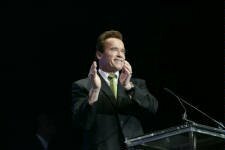 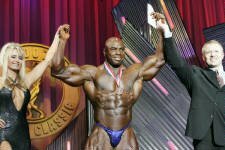 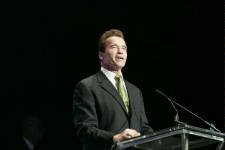 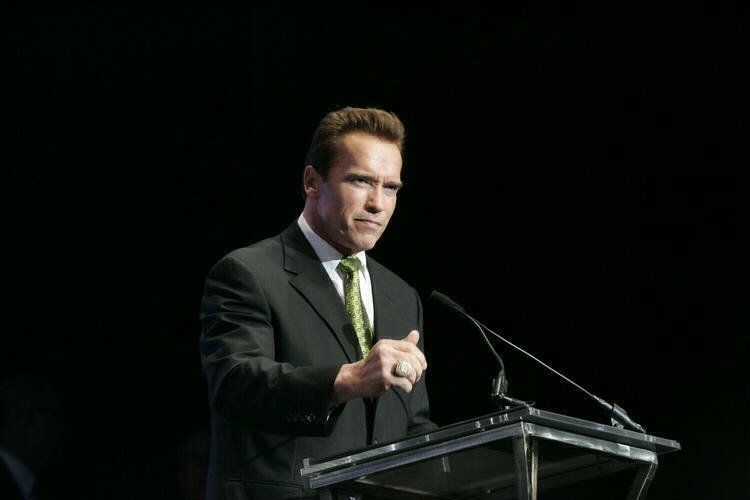 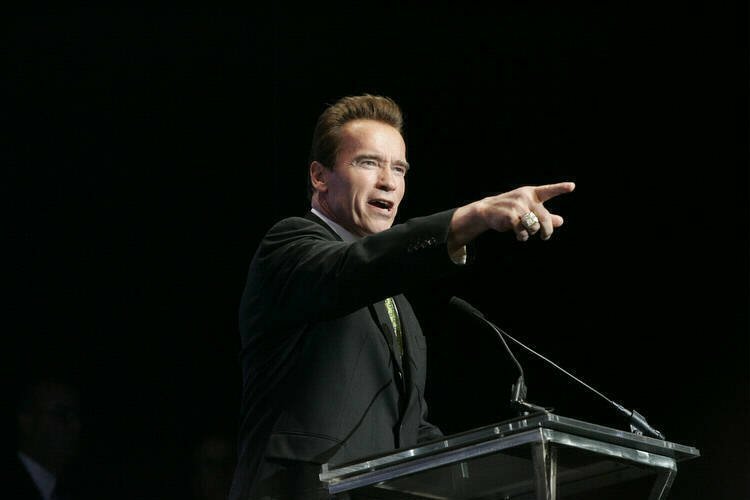 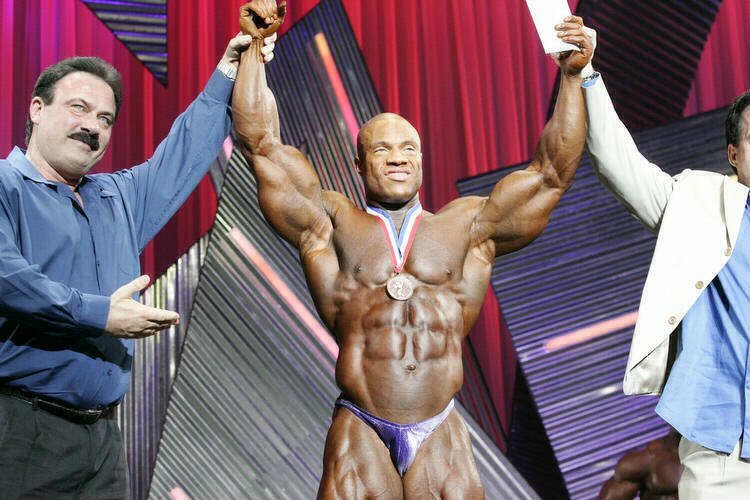 Check out pictures of the 2007 Arnold Classic men's finals awards here. Page 1.